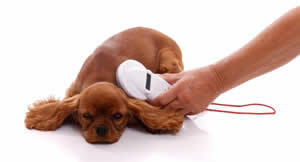 We use thermochips which means that we are able to take your pet’s temperature by simply scanning their chip so idchipping has a dual function for your pet. 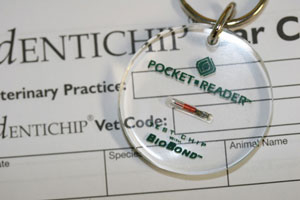 We now have two extra options of a low cost chip without the thermometer function, and of a saving on the thermochip when done at the same time as neutering. As of April 2016 it will become law in the UK that all dogs are microchipped and wear collar tags.